Home Leisure Play the violin or bassoon? 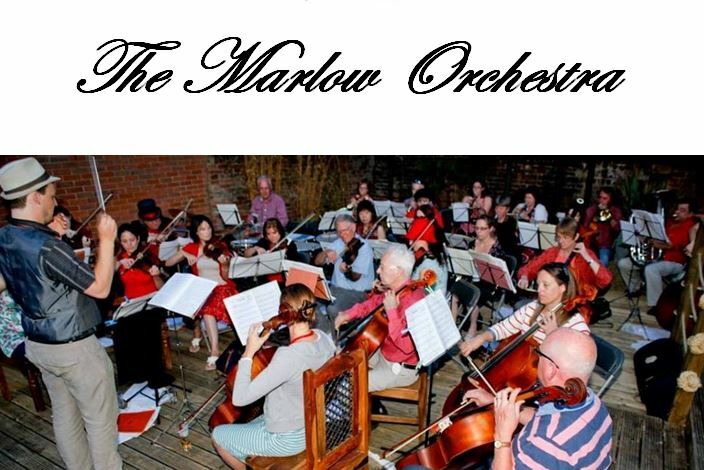 Marlow Orchestra needs you! As noted below, the rather fabulous Marlow Orchestra is looking for new recruits – especially if you play the violin or bassoon. Previous articlePub in the Park – what’s it all about?